Children from the city will be gathering at Priyadarshini Park on Sunday morning participate in an art event with the theme of saving open spaces. 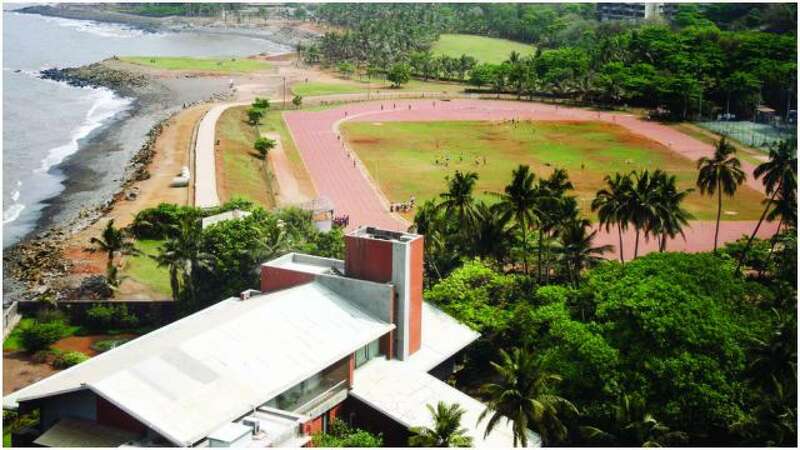 While residents from Malabar Hills, Nepean Sea Road and nearby areas have been protesting to save the open space at Priyadarshini Park (PDP) for a few months, through the Children's Day celebration, they want to highlight the issues of open spaces. "Earlier, there was encroachment of a fire engine which has now been taken away. But the temporary infrastructure made for the fire engine is still in the park. BMC still have a plan to set up a swimming pool inside. We want the park to be maintained as an open space. With the theme #savePDP, we want to highlight that with the help of children," said Tejal Mehta, resident of Nepean Sea Road and member of #SavePDP campaign group. "The entries for the art competition can be done online and we are expecting participation of a huge number of children. Citizens forum groups are coming together to organise the event," added Tejal. With a signature campaign that began on September 30, residents garnered thousands of signatures before presenting it to the Chief Minister.